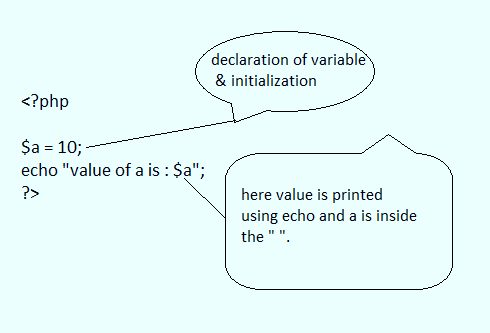 PHP stands for PHP: Hypertext Preprocessor. PHP is mostly used and it is a scripting server side scripting language. The scripts of PHP always executes on the server. You can download PHP with no cost means free available to download. 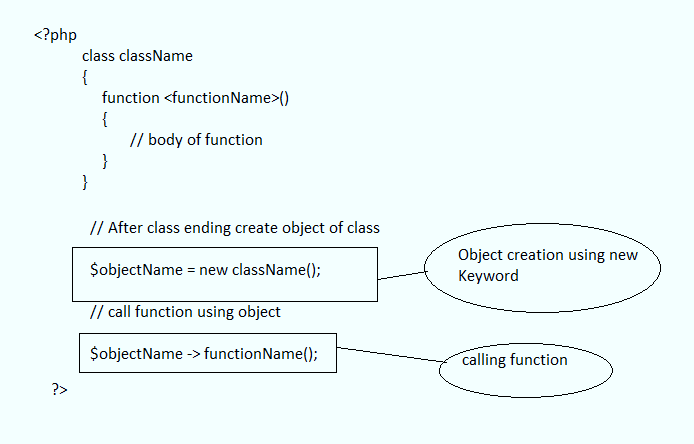 Inside PHP file, you can use HTML, java script, Jquery, Ajax etc. A php file contains HTML, jscript, jquery etc. PHP always executes on server means for executing php file, one server is required. 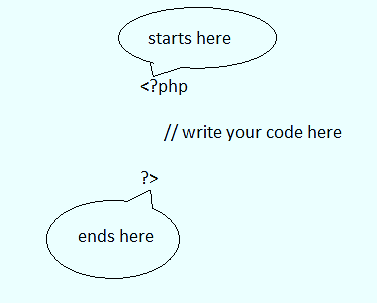 A file which has extension .php or .php3 is known as php file. Php provides many platforms to run means php runs on several platforms like windows, Mac, Ubuntu etc. PHP provides the compatibility with most of web servers such as wamp, xampp, IIS, Apache etc. PHP is free to download from its official site www.php.net. You should have knowledge of HTML, CSS, Java script etc. then you can easily learn the PHP in easiest way. 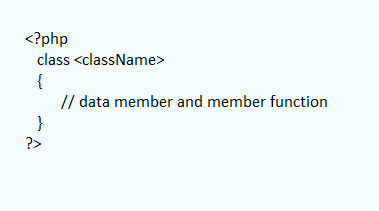 Web browser is required to execute the php file. Your system should have a web server like Apache, xampp, wamp etc. These all servers is free available, you can download form official sites. An editor is needed to write the HTML. Editor helps you to write the PHP code in an efficient manner and provides the proper help and hints when you use some tag then editor provides you the options to choose the attributes and also values for that particular tag which you apply for the formatting. There are various editors are available in the market but most popular are Notepad++ and Dreamviewer. PHP code always starts with <?php and ends with ?> this sign. 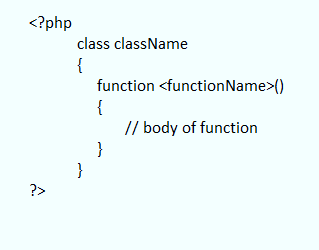 A php file contains any number of php blocks to make the separate portion, some time we needed separate portion. Here we have made a folder named PHPDemo. Now save the programs in this folder.